Rapid Pain Relief is for pain caused by blood stagnation. 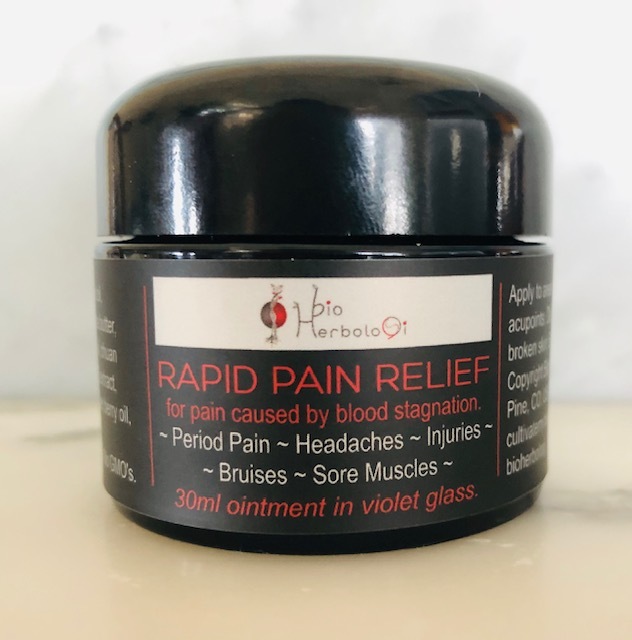 Excellent for clearing menstrual pain, headaches, chronic back and shoulder pain, injuries, bruises, post workout burn and more, this ointment can work in as little as 60 seconds. 1 oz / 30ml in violet glass. and more where blood stagnation is the cause. 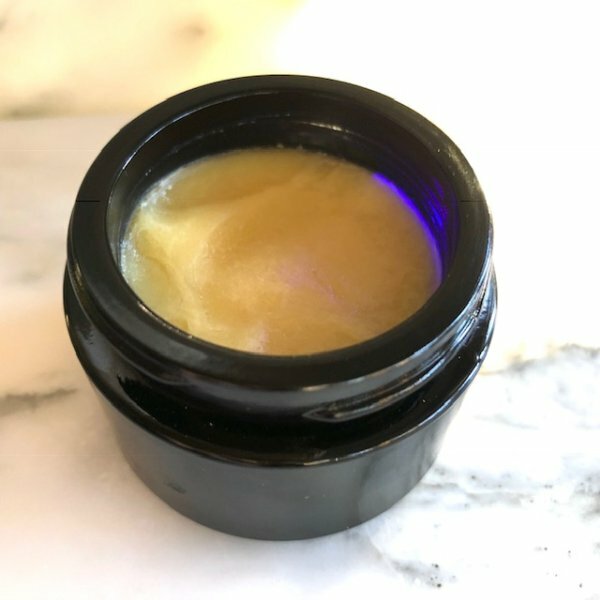 Chinese herbal oils, essential oils and C02 extracts have been combined with skin nourishing butters. All ingredients are organic where possible. 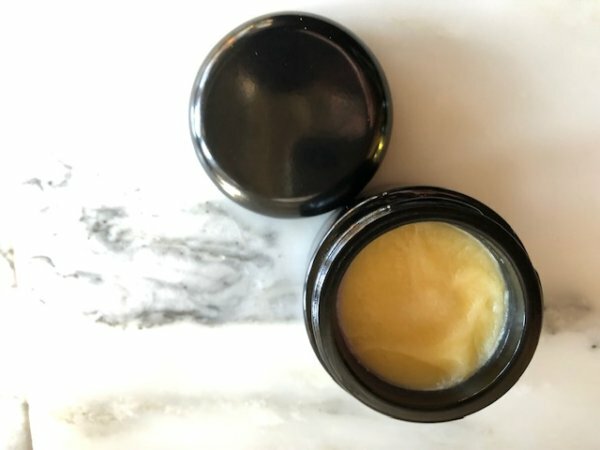 This ointment is 97% certified organic by volume, and 100% pesticide free. 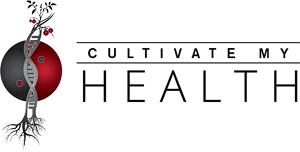 Active oils include Chuan Xiong, Mo Yao (myrrh), Mei Gui Hua (rose), basil linalool, lavender, clary sage and more. DIRECTIONS: Apply approximately 1/4 teaspoon to the site of pain. This is enough for an area the size of your two hands. You can also apply a small finger dab to acupoints, or small bruises. We recommend waiting a few minutes before using more as this product is quite effective and potent. Smelling the ointment can also help, especially when the pain is at shoulder level or above, like with a headache. For period pain: apply to the lower abdomen when pain commences, or just prior to when pain is due if it is a consistent pattern. For headaches or migraines: apply to the neck and shoulder area first. There is usually no need to apply to the scalp. Be careful of your eyes if you apply it to your temples. We recommend putting it back near the hairline. 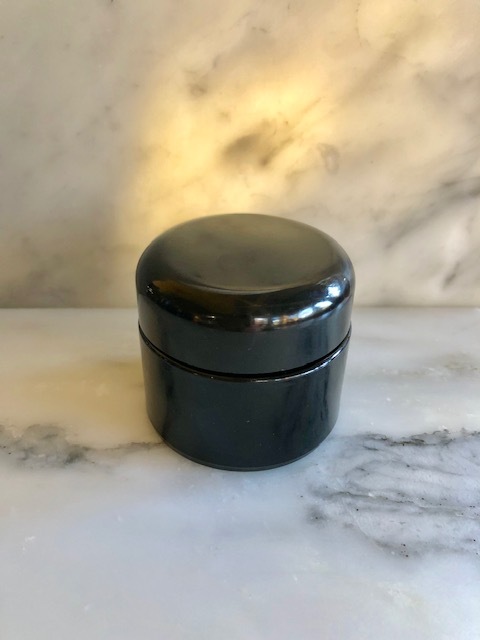 **Coconut oil, **≠Cacao butter, **Ucuuba Butter, **Basil linalool oil, **Lavender oil, *Chuan Xiong C02 extract (ligustici wallicci rhizoma), **Mo Yao C02 extract (myrrh), **Clary Sage oil, **Juniper Berry oil, *Mei Gui Hua oil (rose).